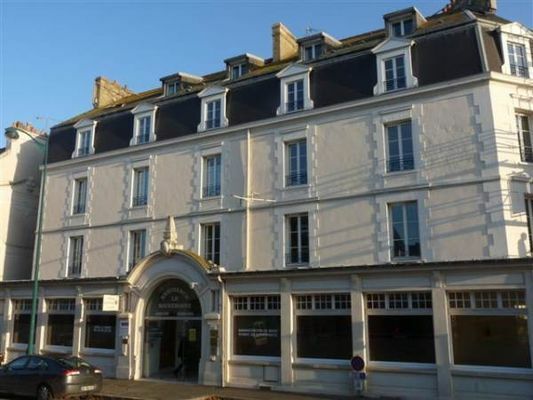 Located in the residential district of St Malo/Rochebonne, 150 meters from the beach and close to shops, the residence "Le Rochebonne" is a building dating from the seaside times. 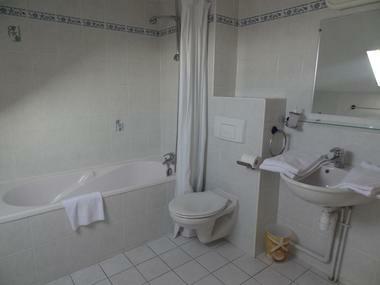 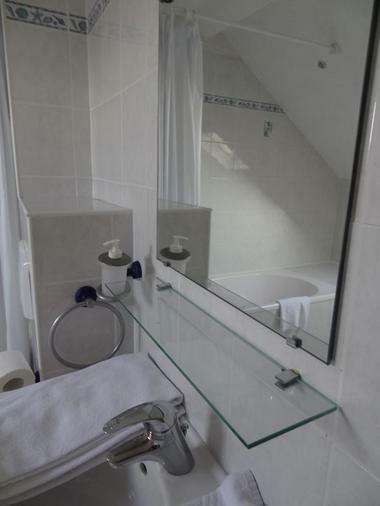 The apartments are equipped with bedroom, living room, kitchenette and bathroom. 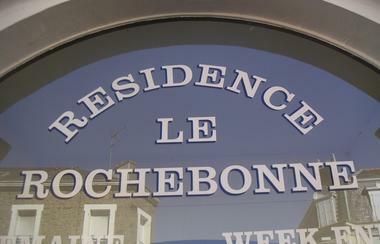 The location of the residence does not require the use of the car. 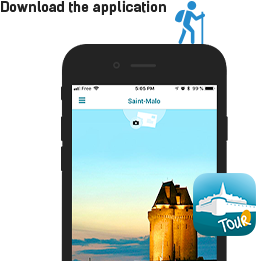 Bike rental or walk along the damm "La Digue" to the old town. Ideally located, the residence is the place to rest, in the maritime spirit of Paramé in the heart of Saint-Malo. Free WiFi access. Free public parking along the street. 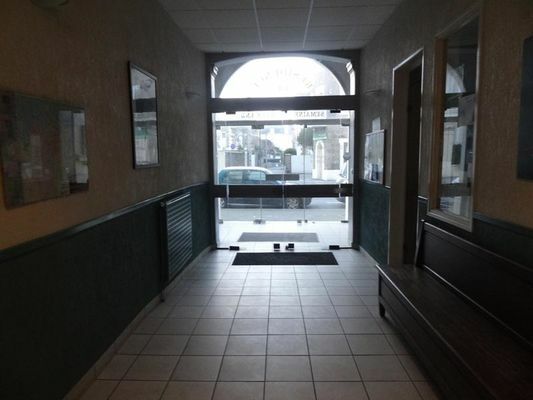 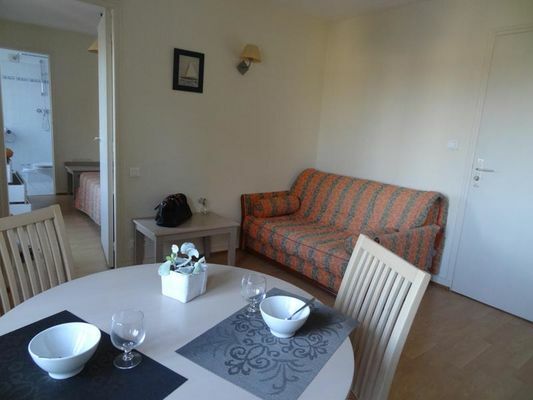 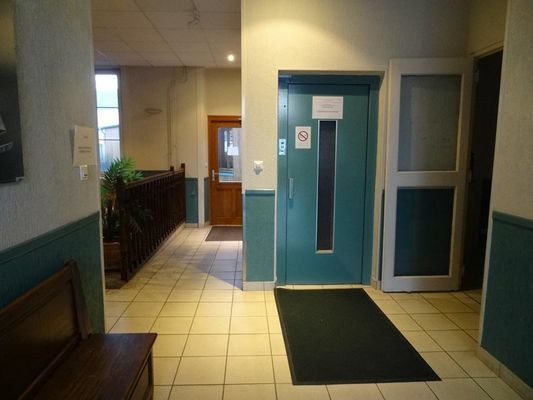 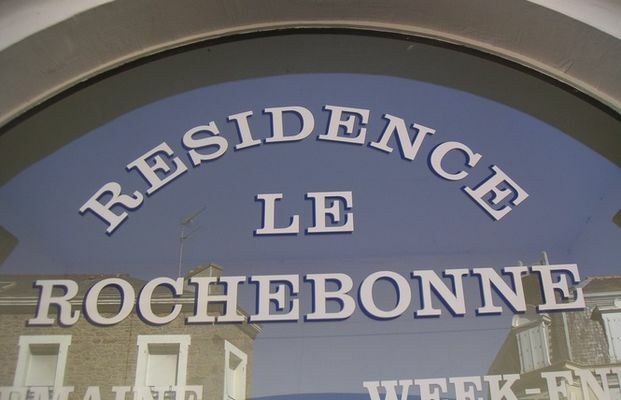 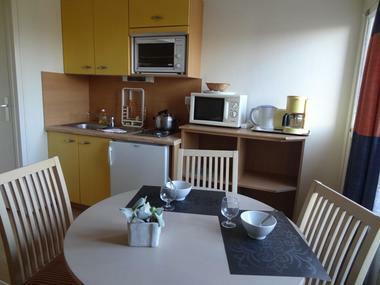 There is no review about Résidence Le Rochebonne - Appt 105, be the first to leave one !